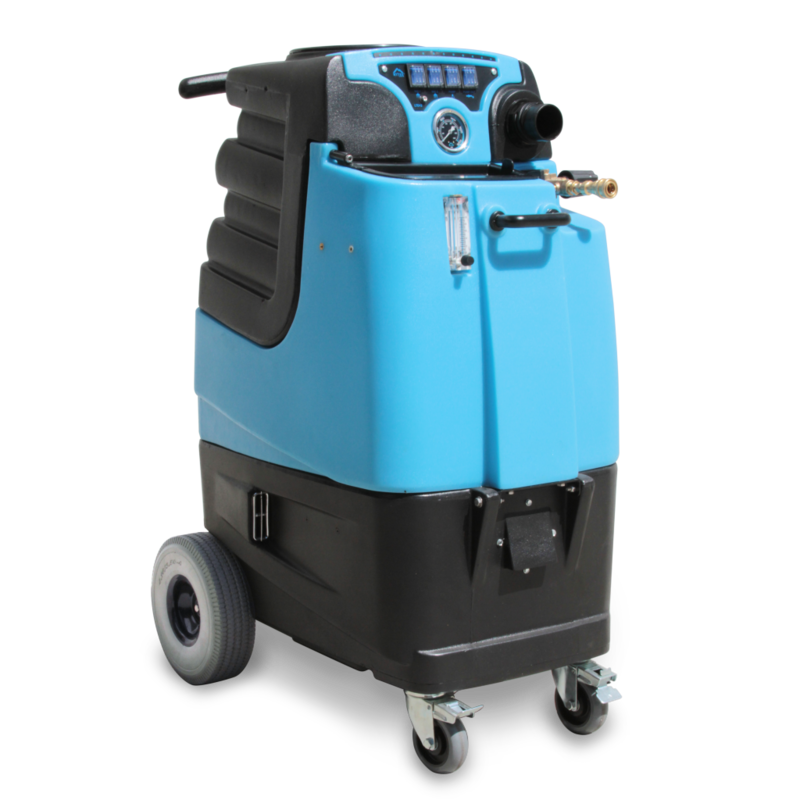 The new Mytee Speedster LTD line of cleaning machines will take your cleaning capabilities to the next level with the combination of power, versatility and efficiency. Superior performance – Take on the toughest cleaning jobs with the LTD12’s powerful adjustable 50-1,000 PSI pump that blasts away soil and grime from tile and grout and other hard surfaces. 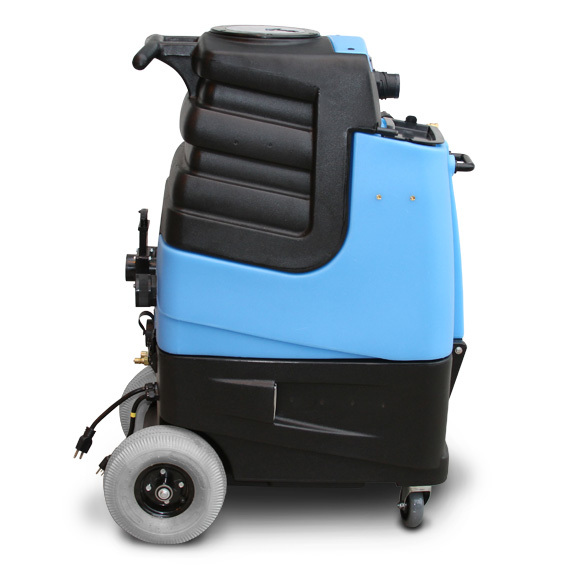 With its powerful dual 3-stage vacuum motors, the LTD12 offers unmatched recovery to give you cleaner and drier floors in less time than competing units. 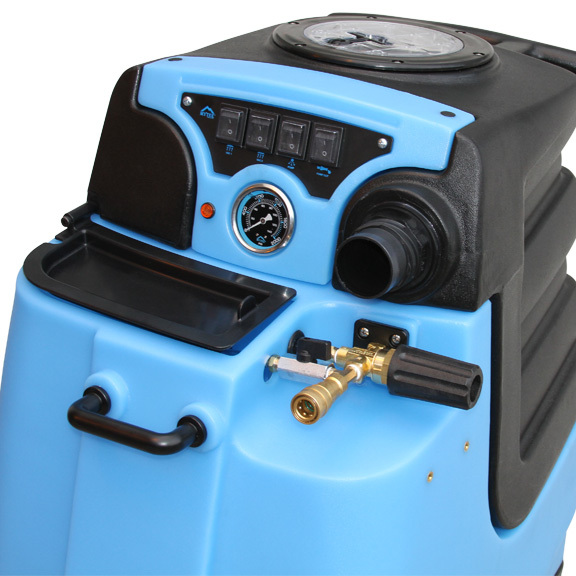 User-friendly features – Including electronic shut-off for vacuum motors, auto-fill and auto pump-out, dual external vacuum ports, waist-high switch plate and regulator, waist-high prime valve with an industry-first recovery tank rinse hose, a solution tank drain, and auto-chemical metering kit. 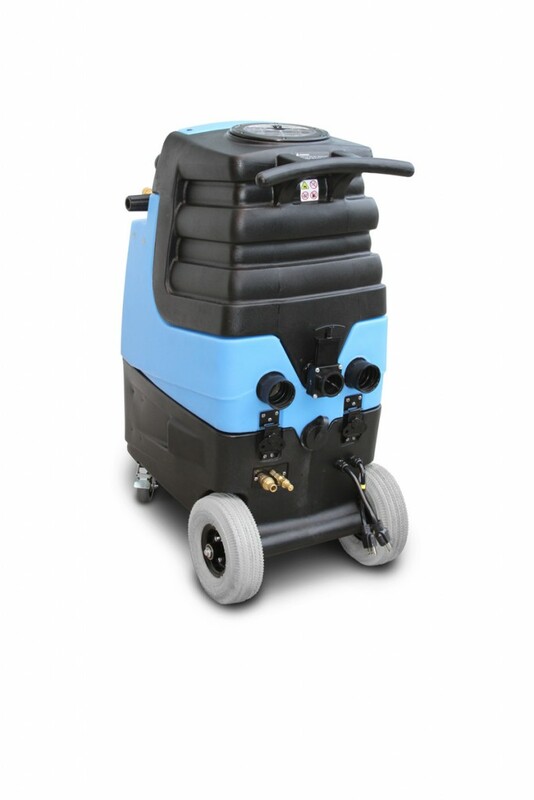 Waterproof switches add protection against dust and water intrusion.